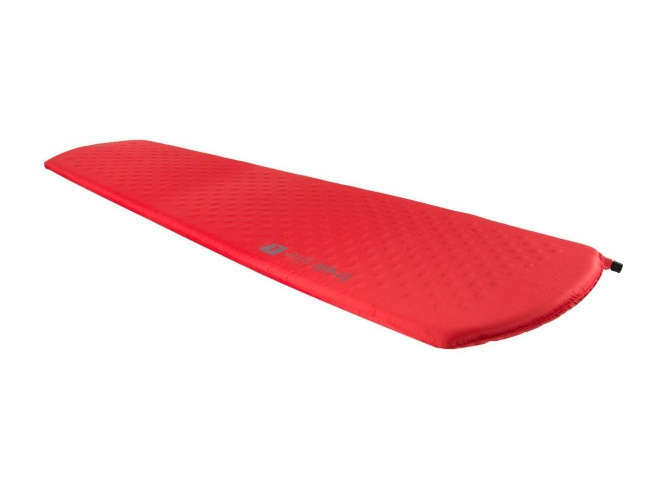 The Trek Lite L self inflate mat is ultra lightweight, full length self inflating mat. Ideal for hiking and trekking use. This mat will keep you warm and comfortable ensuring a good nights sleep. 240T Ripstop Polyester and anti-slip dots on base. Stuff sack with 2 elastic straps.